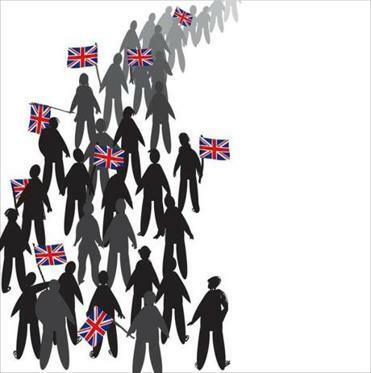 The real lunacy of the United Kingdom’s vote to leave the European Union was not that British leaders dared to ask their populace to weigh the benefits of membership against the immigration pressures it presents. Rather, it was the absurdly low bar for exit, requiring only a simple majority. Given voter turnout of 70 percent, this meant that the leave campaign won with only 36 percent of eligible voters backing it. This isn’t democracy; it is Russian roulette for republics. A decision of enormous consequence — far greater even than amending a country’s constitution (of course, the United Kingdom lacks a written one) — has been made without any appropriate checks and balances. Does the vote have to be repeated after a year to be sure? No. Does a majority in Parliament have to support Brexit? Apparently not. Did the UK’s population really know what they were voting on? Absolutely not. Indeed, no one has any idea of the consequences, both for the UK in the global trading system, or the effect on domestic political stability. I am afraid it is not going to be a pretty picture. Mind you, citizens of the West are blessed to live in a time of peace: Changing circumstances and priorities can be addressed through democratic processes instead of foreign and civil wars. But what, exactly, is a fair, democratic process for making irreversible, nation-defining decisions? Is it really enough to get 52 percent to vote for breakup on a rainy day? In terms of durability and conviction of preferences, most societies place greater hurdles in the way of a couple seeking a divorce than Prime Minister David Cameron’s government did on the decision to leave the EU. Brexiteers did not invent this game; there is ample precedent, including Scotland in 2014 and Quebec in 1995. But, until now, the gun’s cylinder never stopped on the bullet. Now that it has, it is time to rethink the rules of the game. The EU has not listened to its constituents and is now paying the price for its arrogance. The idea that somehow any decision reached anytime by majority rule is necessarily “democratic” is a perversion of the term. Modern democracies have evolved systems of checks and balances to protect the interests of minorities and to avoid making uninformed decisions with catastrophic consequences. The greater and more lasting the decision, the higher the hurdles. That’s why enacting, say, a constitutional amendment generally requires clearing far higher hurdles than passing a spending bill. Yet the current international standard for breaking up a country is arguably less demanding than a vote for lowering the drinking age. 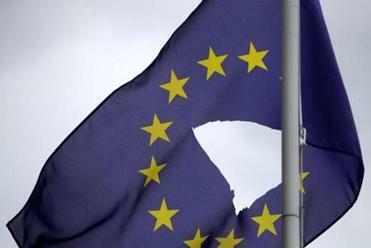 With Europe now facing the risk of a slew of further breakup votes, an urgent question is whether there is a better way to make these decisions. I polled several leading political scientists to see whether there is any academic consensus; unfortunately, the short answer is no. Since ancient times, philosophers have tried to devise systems to try to balance the strengths of majority rule against the need to ensure that informed parties get a larger say in critical decisions, not to mention that minority voices are heard. In the Spartan assemblies of ancient Greece, votes were cast by acclamation. People could modulate their voice to reflect the intensity of their preferences, with a presiding officer carefully listening and then declaring the outcome. It was imperfect, but maybe better than what just happened in the UK. By some accounts, Sparta’s sister state, Athens, had implemented the purest historical example of democracy. All classes were given equal votes (albeit only males). Ultimately, though, after some catastrophic war decisions, Athenians saw a need to give more power to independent bodies. What should the UK have done if the question of EU membership had to be asked (which by the way, it didn’t)? Surely, the hurdle should have been a lot higher. For example, Brexit should have required, say, two popular votes spaced out over at least two years, followed by a 60 percent vote in the House of Commons. If Brexit still prevailed, at least we could know it was not just a one-time snapshot of a fragment of the population. 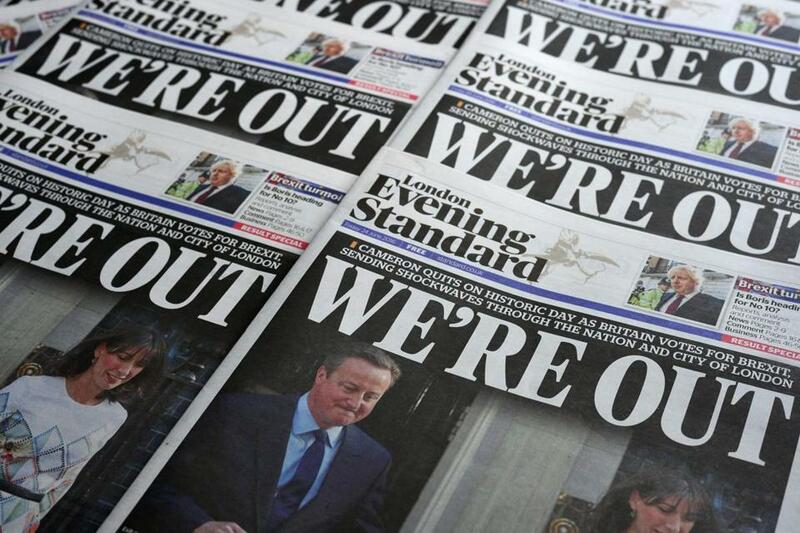 The UK vote has thrown Europe into turmoil. A lot will depend on how the world reacts and how the UK government manages to reconstitute itself. It is important to take stock not just of the outcome, though, but of the process. Any action to redefine a longstanding arrangement on a country’s borders ought to require a lot more than a simple majority in a one-time vote. The current international norm of simple majority rule is, as we have just seen, a formula for chaos.